Kat Von D helms one of our favorite vegan and cruelty-free beauty brands here at Byrdie. Not only are all of her namesake products ethically produced, but they're really effective too. (Here's where we cue up Hannah Montana's legendary mid-2000's hit, "The Best of Both Worlds"). For me personally, her wide array of liquid matte lipsticks and powder eye shadow palettes are must-haves since they're comfortable to wear and basically last forever. For the sake of specificity, I love the Everlasting Liquid Lipstick in Lovecraft ($20), which is a pretty mauve-pink lip shade, and the Shade + Light Eye Contour Palette ($48), which houses 12 silky neutral shadows. According to Allure, my Kat Von D makeup collection might soon expand since she just announced that a whole host of brand-new products (and new versions of old favorites) will be hitting store shelves soon. Keep scrolling to see what you can expect. 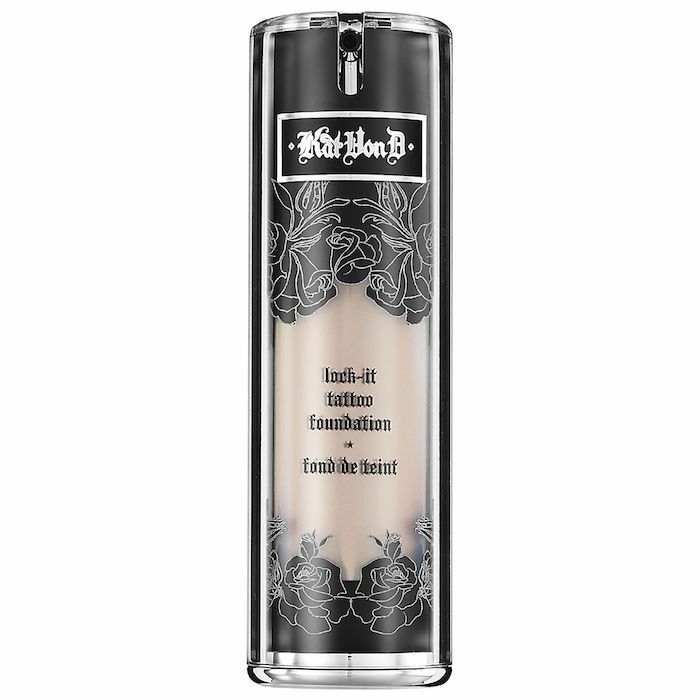 This is big news for anyone who liked Kat Von D's original Lock-It Foundation but generally prefers a glowy and less matte finish. Apparently, the brand will soon unveil a thinner and more lightweight version of this fan-favorite formula. We love a full-coverage foundation as much as the next person, but for our day-to-day activities, whether that's heading to the office, catching up with friends, or running errands, we prefer something a bit more natural. In other words, we'll definitely be trying this one out. 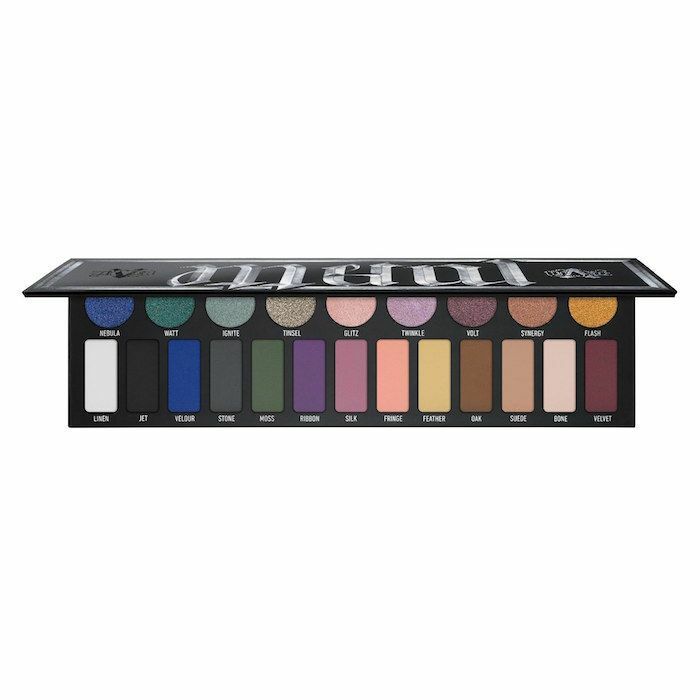 There's also a new Matte Metals palette that is set to launch soon (the original was a limited edition and is currently only available on sites like eBay and Amazon). We're assuming it will be just as colorful and varied, just with an updated formula and look. There's also a mini version on its way—which, you know, is pretty cool considering you won't have to lug the original giant palette in your carry-on during your holiday travel. Expect that one to launch on December 12. You can also expect new liquid lipstick shades (yay!). Next year, a brand-new all-inclusive lipstick vault (which sounds incredible if you ask us) launches, along with a brand-new blush collection. Head over to Allure to view the full story. Then, read up on Pat McGrath's newest launch! The Ordinary Is Releasing Another Foundation, and It's "Thinner Than Water"